A retrospective cohort study using national data and log binomial regression was done Among women undergoing IVF, prepregnancy BMI affects pregnancy and obstetric outcomes. Underweight status may have a limited impact on pregnancy and live-birth rates, but it is associated with increased preterm and low-birth-weight delivery risk. Obesity negatively impacts all ART and obstetric outcomes investigated. A few studies till date which were evaluated showed impact of low BMI on ART outcomes . A statistically significant difference in underweight women compared to normal women counterpart. studies suggest both extrimites of BMI underweight and obesity is associated with diverse sets of metabolic disorder & have reproductive consequence. 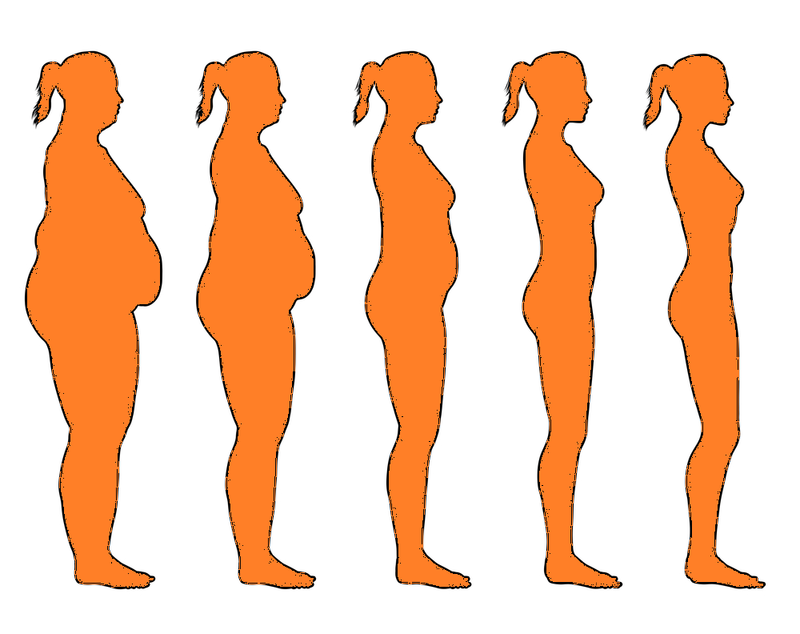 The best outcomes were observed among women of normal weight. For those of abnormal weight, obesity was associated with greater risk of adverse obstetric outcomes than underweight status. Whenever feasible, particularly among the ART population, physicians should encourage women to reach a normal BMI before attempting conception.